The Twin/Tone era LPs are available again after being out of print for over 20 year. Sorry Ma is the 1981 raucous debut full-length from the young 'Mats. 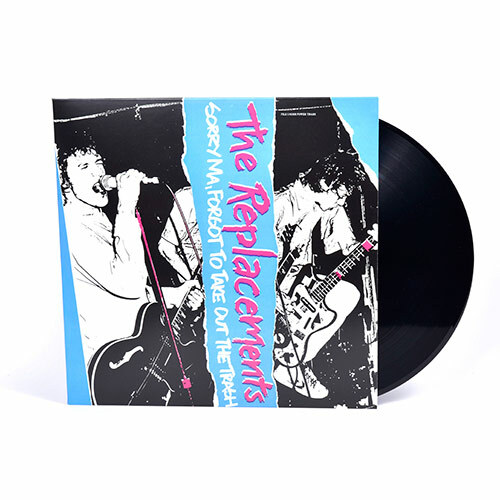 Standard weight, regular color (black), essential vinyl for every Replacements fan.